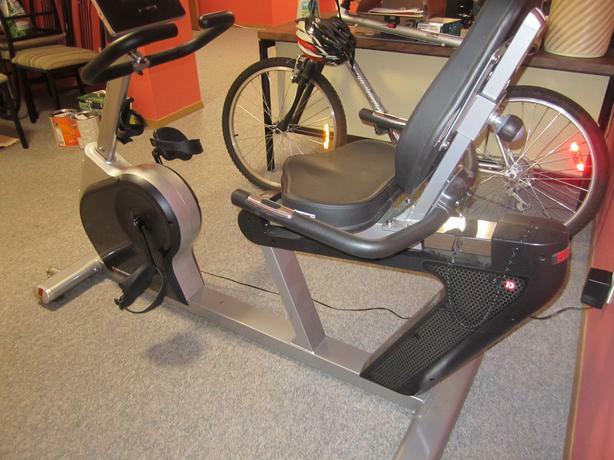 DIAMOND BACK FITNESS BIKE in excellent condition , sells new for $899+tx, asking $500. For serious inquiries please email. If the add is up it's still available. 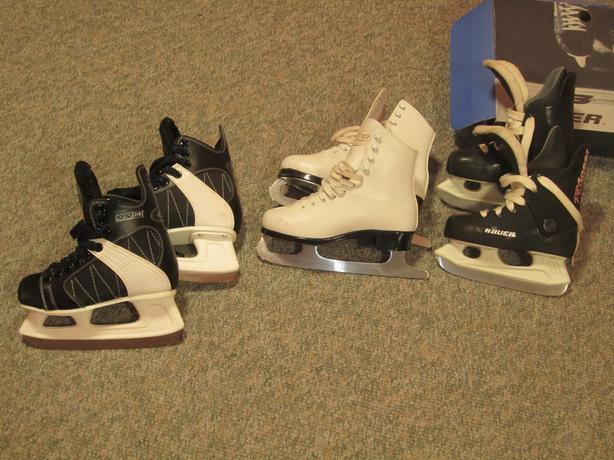 Ice skates in excellent condition, Bauer $15(BLACK), $20 CCM (BLACK), $25 (WHITE), not sure of their sizes so I took photos with a measuring tape. If the add is up it's still available. 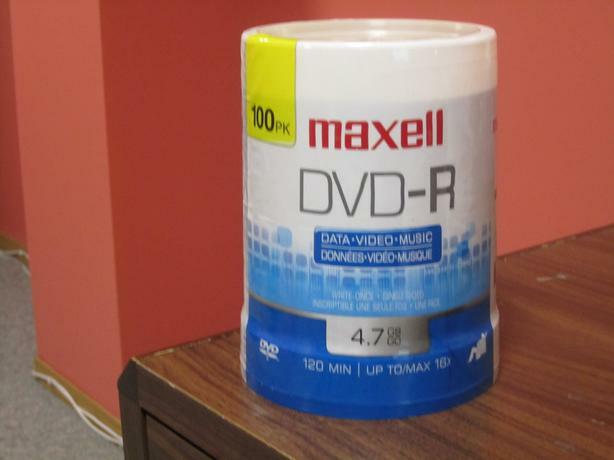 Maxell dvd-r 100pk sealed and brand new asking $30, for serious inquiries please email, if the add is up it's still available.